Our pricing model is simple and there’s a package for organizations of all sizes. We pride ourselves on being transparent about our pricing, so you’ll never get hit with hidden fees. We understand that a database is an investment. That’s why we’ll work with you to create a plan that’s right for your organization. All packages come with email & letter communications, full reporting functionality, volunteer projects & hour tracking, and an optional constituent login portal for your contacts to view and update their information and view their transaction history — including donations, memberships, events, and registrations. Streamlined features to maximize your impact. 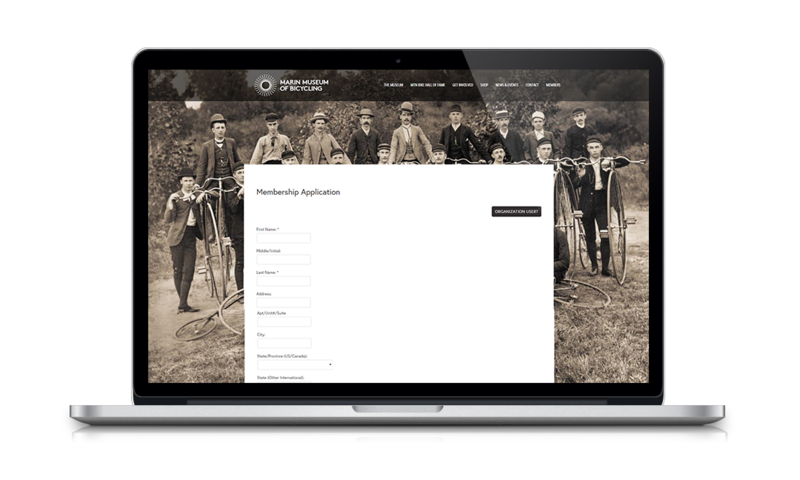 Full features to support your organization’s growth. Premium support & services. On-demand training. Fill out the form on this page and we’ll send you a pricing guide that will help you find the perfect solution for your organization. Like all robust software systems, Neon can be incredibly powerful — if you know how to use it. Our support team is here to help you succeed with step-by-step system guides, personalized troubleshooting and on-demand chat and phone support. Like the rest of our staff, our support team comes from a nonprofit background and they understand your goals with Neon. Includes access to our Neon Support Team, extensive how-to guides and access to live monthly training sessions. Our support team is available for personalized help during business hours. Talk to a specialist on demand for help with pressing technical support issues — right inside of our Neon Support Center or via phone! Available during business hours. Want to get the most out of NeonCRM? Perfect for the client who wants to keep building skills over time. Two personalized 30-minute sessions per month, scheduled within 24 hours of request. Your data is the lifeblood of your organization. Our team is here to assist you to determine your best options that fit within your budget. For organizations with minimal to no data, the fees below are not required. Please talk to your Nonprofit Sales Consultant for more information. Very small and simple data amounts. *When importing from tabular data. Your consulting time never expires – it’s there when you need it. Additional hours can be purchased at a rate of $150/hour. 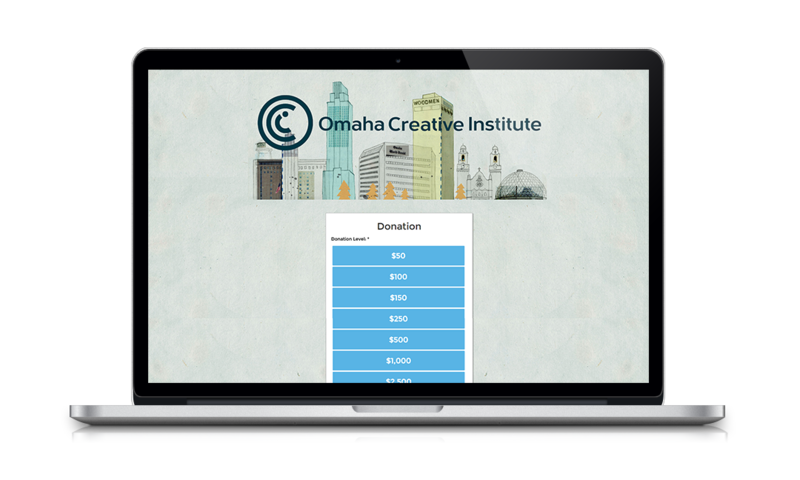 Branded donation forms receive 7x larger gifts than generic forms. Neon offers four different options for online forms — all with customizable branding — so you can make your mission shine. 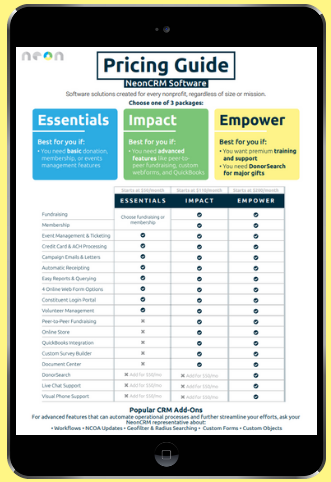 Take a look at our demo to see if NeonCRM is a good fit for your organization.